Simplicity – the cornerstone of intelligent comfort: the room operating unit and smartphone or tablet app are easy to use, wherever you are. 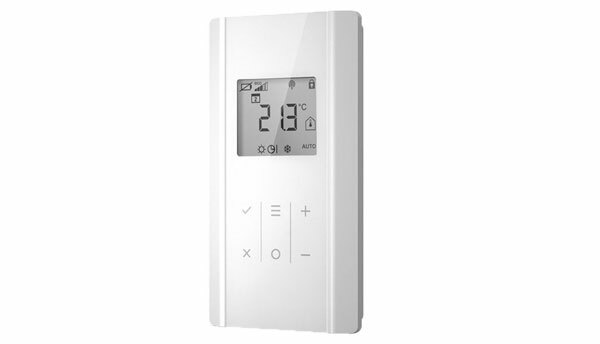 Intelligent comfort with a modern room operating unit: convenient configuration and easy operation of your installation. 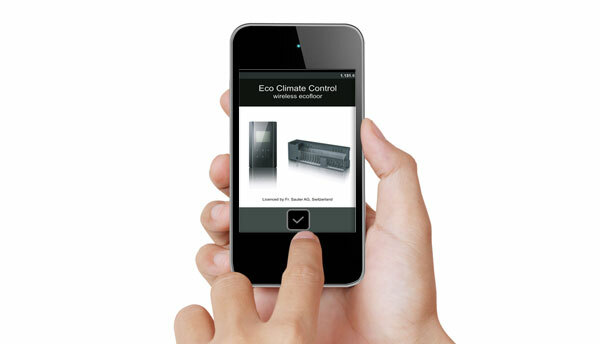 Enjoy the intelligent comfort of remote control of your installation with our app for smartphone or tablet: wherever you are.